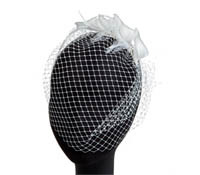 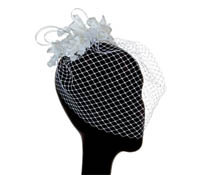 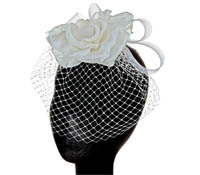 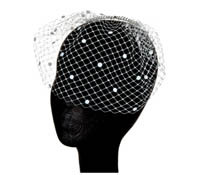 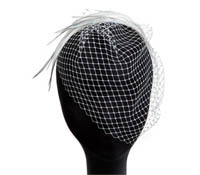 Cage Veils / French Veils / Bird Cage Veils - Find the perfect hair accessory for your Wedding Day at Adorn! 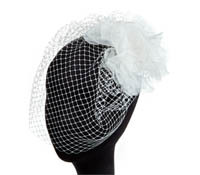 Also known as French veils or birdcage veils, our bridal cage veils are top quality. 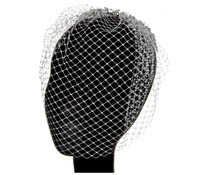 Our cage veils are made in the United States of superior quality netting imported from Europe. 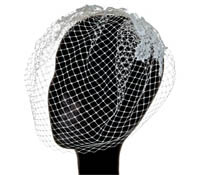 The netting allows for a better fit and draping – an important feature the bride will appreciate on their wedding day.